If you ever have any questions, need help, or just want to say hello - the best way to reach us is by emailing publishers@mediavine.com. That'll get you into the main inbox in our support tool, which is very closely monitored. We'll ensure that the best person for your particular question is able to help you as quickly as possible. 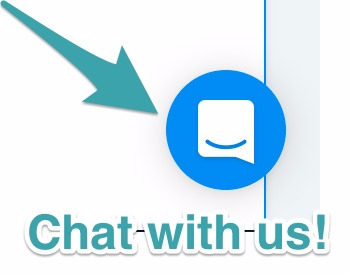 We also have a little chat bubble down in the right hand corner of your dashboard and your Mediavine Control Panel in your Wordpress admin that lets you contact us anytime. If it is during business hours, we try to respond within a couple of hours. Sometimes much faster, and if the matter is not urgent it may take a little longer than that. We pride ourselves on being the most responsive team around! 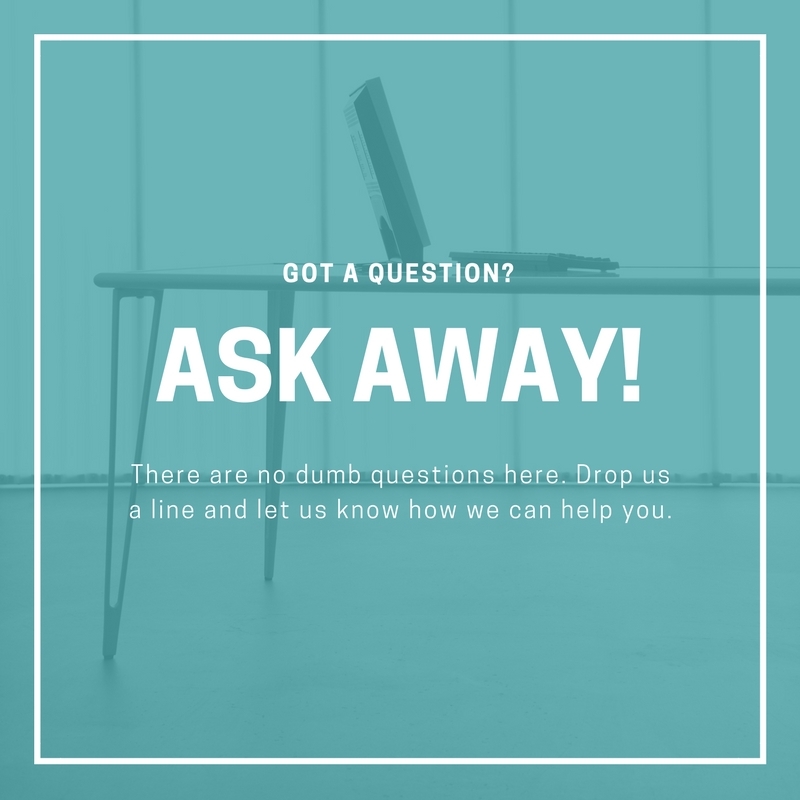 Most questions can be answered by searching in our help center. If there is an article you can't find, but wish we had, please let us know! We're always looking for ideas and ways to make the help center even better for you. Please never hesitate to reach out to us with any questions you might have. We're happy to help!